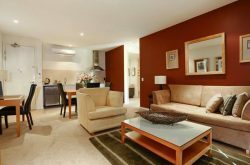 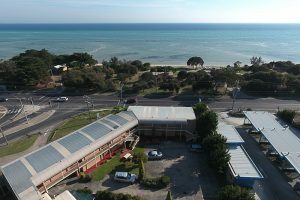 For those who come to the Mornington Peninsula to explore the region, Bayview Rosebud provides affordable accommodation, right across the road from the beach, a short drive from the Port Phillip Bay facing Cafes, Restaurants, Pubs and Bars and not far from the Peninsula Hot Springs and Mornington Peninsula Wineries. 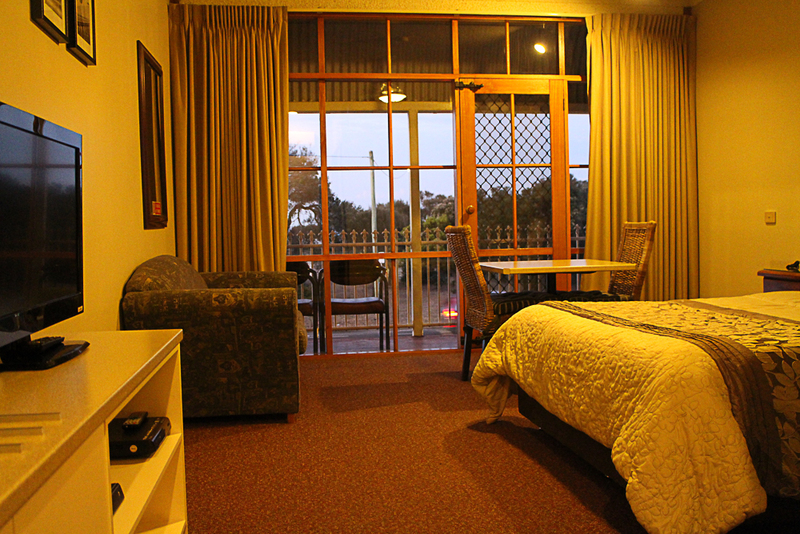 During the Off-Peak Season, our rooms start from as low as $110 a night! 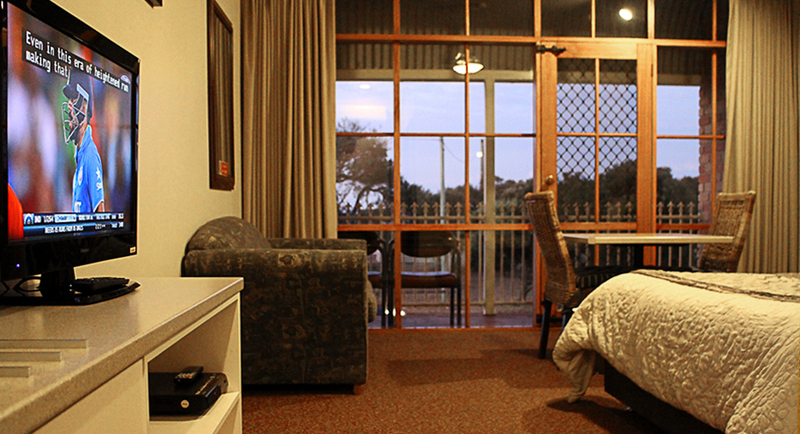 Balcony rooms facing the beach offer views of Port Phillip Bay between the trees. 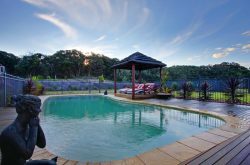 Not only are we perfectly located for a day at the beach, bars, restaurants & hot springs, Trueman’s Rd leads to Gunnamatta Surf Beach as well as the Australian Open Golf Course at Moonah Links. 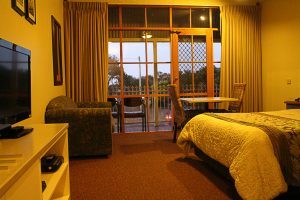 We are also only minutes away from Sorrento and Rye and all the surfing hot spots that the Mornington Peninsula has to offer. 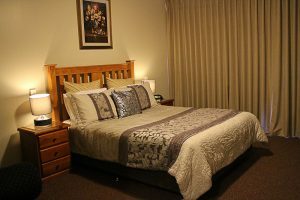 Affordable accommodation for those who come to the Mornington Peninsula to explore the region and its activities. 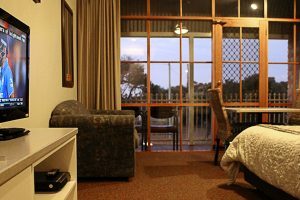 Why spend a fortune before even leaving your room to go out? 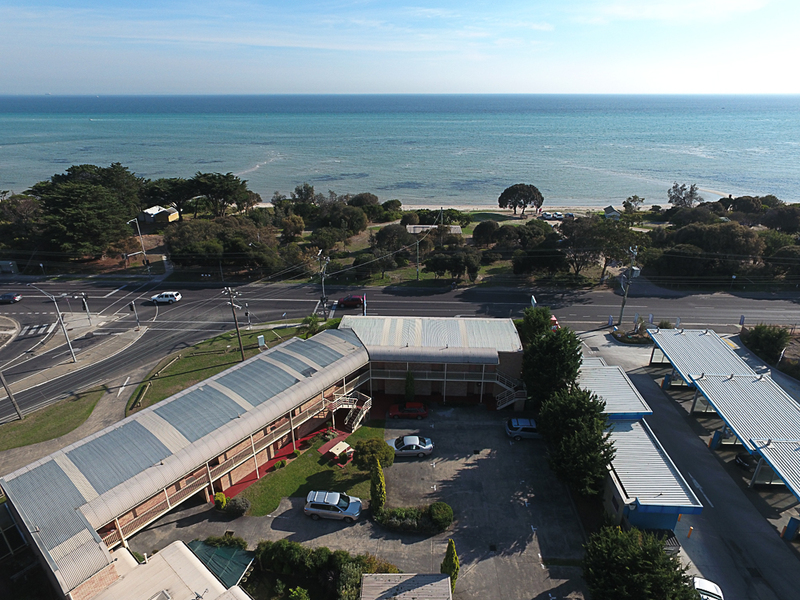 Bayview Motel caters for all from singles, doubles, triples to families. 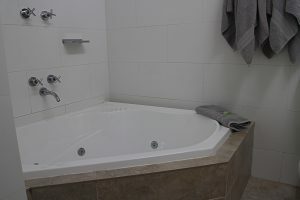 There are DVD Players in all rooms, oversized showers (some rooms have spas); and outside, there is a swimming pool. 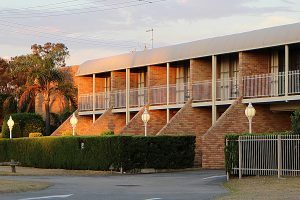 BBQ facilities are also available on-site. 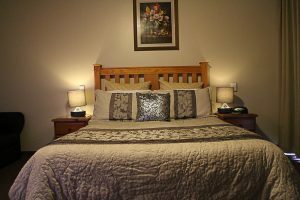 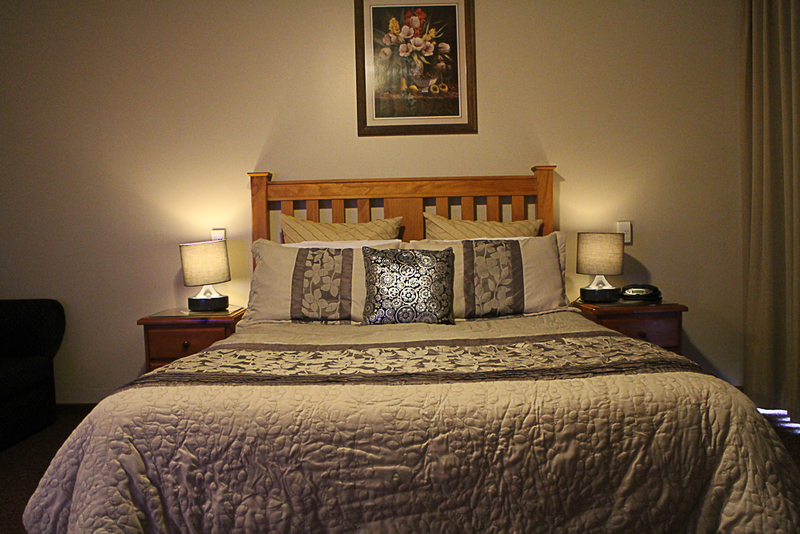 Our central accommodation is perfect for a short drive, jog or walk to to RYE, ROSEBUD, McCRAE and DROMANA. 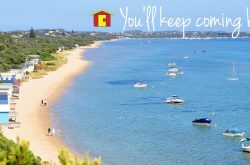 MORNINGTON is around 20 minutes’ drive away and all the renowned wineries around RED HILL are just a short drive from Bayview Rosebud; and if you want to take a walk down memory lane, a night out at the Dromana Drive-In cinema on a balmy evening is not to be missed.